WASHINGTON — You can’t overstate black contributions to the silver screen, from Oscar Micheaux to Gordon Parks Jr., Spike Lee to John Singleton, Ryan Coogler to Barry Jenkins. 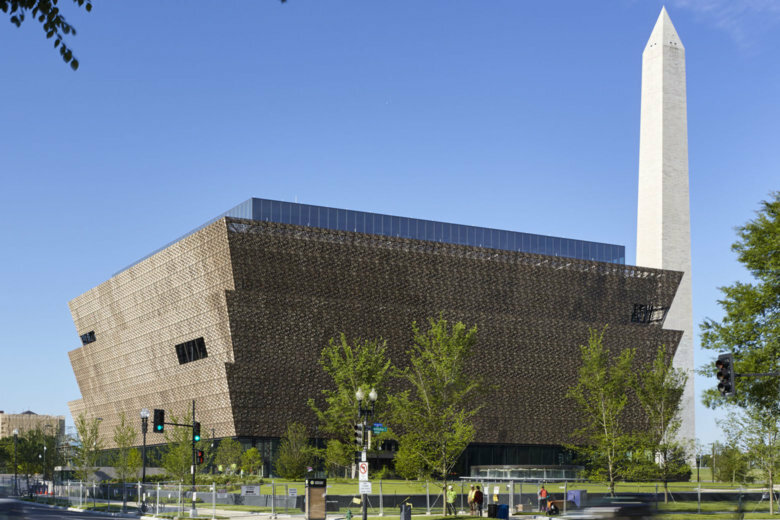 The next chapter is written with the inaugural Smithsonian African American Film Fest this Wednesday to Saturday at the National Museum of African American History & Culture. The festival kicks off with the opening night screening of “Widows,” the latest by director Steve McQueen (“12 Years a Slave”) starring Viola Davis, Michelle Rodriguez and Daniel Kaluuya. It continues Thursday night with the festival’s “Night at the Museum” event. Friday afternoon brings “Boom for Real,” exploring the teenage years of artist Jean-Michel Basquiat. Friday night brings the documentary “Quincy” about Quincy Jones, who will attend. “Quincy will be in conversation with Nelson George and his daughter Rashida Jones here right after that screening, so that will be pretty epic,” Combs said. It all culminates Saturday with “If Beale Street Could Talk” by Barry Jenkins (“Moonlight”). In this way, the festival aims to highlight current artists on the verge of making history. Why should D.C. audiences come out?